To the fans of DRAGON BALL FighterZ, mark your calendars, set your phone alarms, and tell a friend to remind you that DRAGON BALL FighterZ will be launching in the Americas on the Xbox One, PlayStation 4, and PCs via STEAM on January 26, 2018. 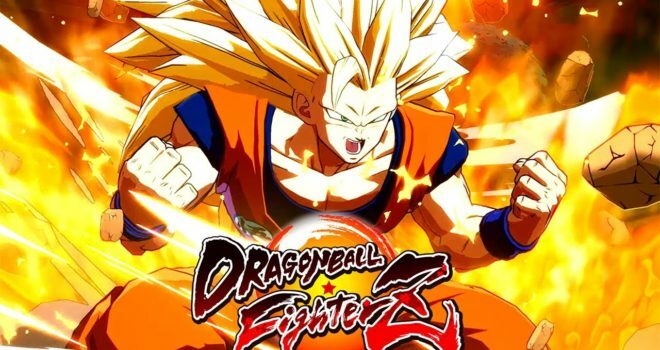 At long last, all the action, drama, and over-the-top battles contained within DRAGON BALL FighterZ will finally be unleashed upon the gaming masses! Accompanying today’s DRAGON BALL FighterZ release date announcement, we’re sharing the final box front design for the game and a batch of new screenshots featuring newly announced characters, Captain Ginyu & Nappa, along with some Story and Online Mode screens.